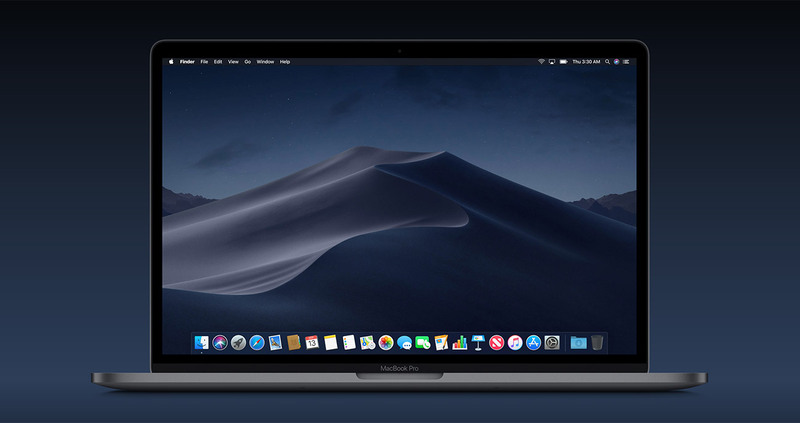 The Office of Information Technology now provides support for macOS 10.14 (“Mojave”) for University-owned computers. Faculty and staff are advised to contact the Help Desk for assistance before updating due to recent file system changes within the Mac operating system. At a minimum, OIT will facilitate a backup of system data prior to updating the operating system. To schedule an upgrade, contact the Help Desk at (208) 426-4357 or email helpdesk@boisestate.edu.